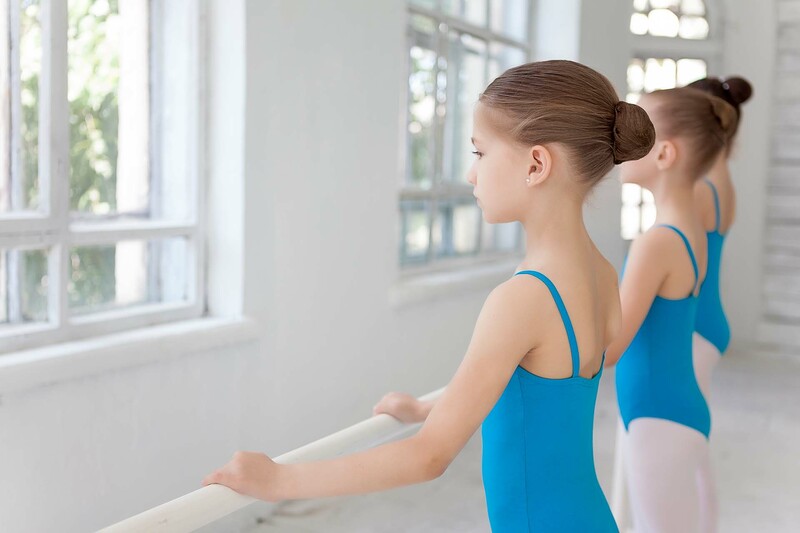 Bodythings is happy to be able to provide a number of incentives for your dance studio! We offer competitive discounts on group orders for tights, shoes dancewear or anything else you might need! It’s as simple as fitting your students and submitting your order to us! We will provide full size runs of any in-stock merchandise to help you size your students. You do not have to pay to use these size runs, just return them when you are done! We can give you both half and full sizes in all shoes and different widths if required. Having access to size runs ensures all of your students receive a proper fit and order the correct size. It can also simplify your dress code, making sure everyone has easy access to the attire that you prefer or specify. Receive competitive discounts for group orders. You will be able to take advantage of friendly and local customer service, 7 days a week. We are happy to provide you with hassle free exchanges. Interested in stocking some basic items in your studio? We can help! Provide a convenient service for your students and benefit your business. Bodythings can help you set up a small shop of basic items in your studio. Get in touch! Whether you have questions or are looking for advice, we are happy to assist you in organizing your dress code. If you’re looking for something we don’t carry, no problem. We will gladly work with you to bring in what you need. Let us set up a pop-up shop at your studio. We can provide an efficient fitting & ordering service. Bodythings can come to you! Our knowledgeable and friendly staff fit your students and take individual orders and payment. We fill each personal order, and let you know when the order as a whole is ready. Please contact us for any inquiries!